Since 1987 Charles T. Longo, M.D., F.A.C.S. has served the greater Sacramento area, including El Dorado Hills, Folsom, Granite Bay, and Roseville. 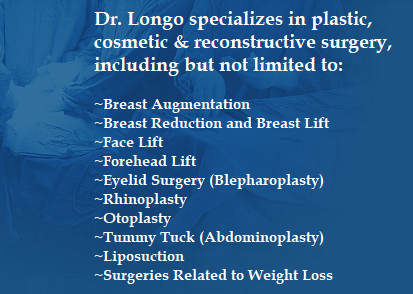 Dr. Longo believes in a conservative approach to surgery and focuses on the individuals needs when considering ones cosmetic options. 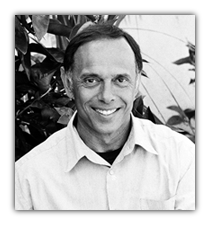 Dr. Longo can perform a variety of procedures to help achieve desired results. ​Dr. Longo has been Board Certified in Plastic and Reconstructive Surgery since 1989, and also a member of The Aesthetic Society as well as a Fellow of the American College of Surgeons. Dr. Longo enhance the beauty in you!